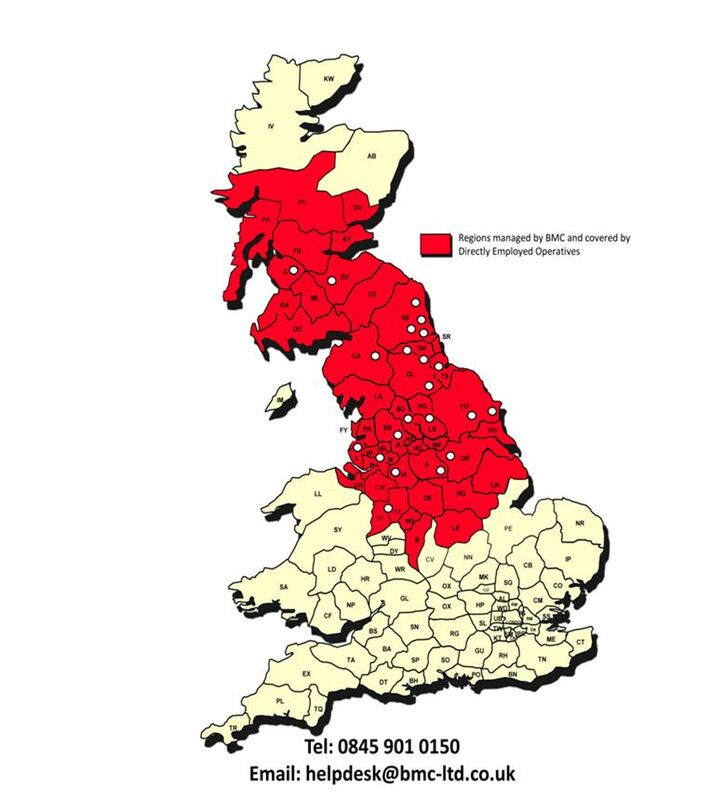 Here at BMC we always talk about having our guys ‘strategically located’ and now you can have a bit of an idea where we have our engineers to make sure they can get to you. What we haven’t included on here are our ex-employee sub-contractors who used to work for us but wanted to specialise further in a particular trade. Ever much the family feel here at BMC we support their entrepreneurial flair and keep them in the family. I bet you can guess where they are! If you want to know more about our multi-skilled engineers and how we can support your business please don’t hesitate in contacting the office.